Beyond Open Banking - Infosys Consulting - One hub. Many perspectives. 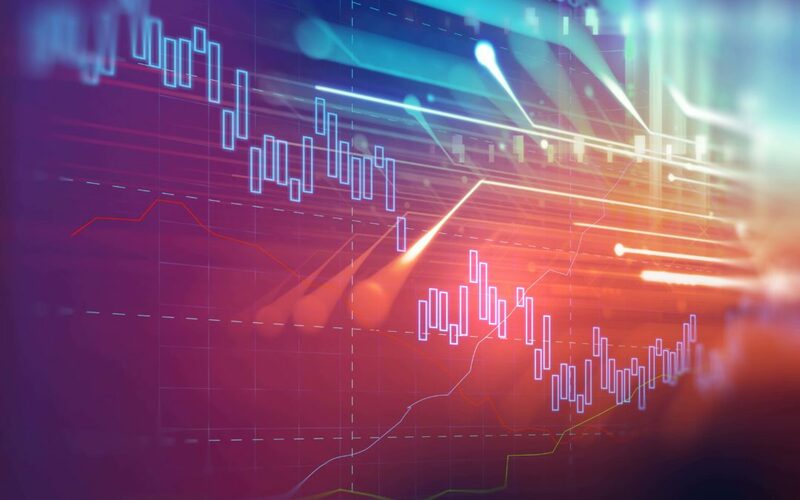 The first wave of Open Banking is in place and banks are making significant investments in creating an Open Banking infrastructure and application programming interfaces (APIs) for regulatory compliance. Our new white paper Beyond Open Banking looks at the next wave of Open Banking and how regulatory interventions and technological advancements offer an ideal opportunity to innovate banking offerings, create new revenue streams and shape the future of the financial services industry. As per current Open Banking regulations, information is open to all banks, hence legacy and incumbent advantage is gone; the key to success will be to build the right intelligence and actionable insights from these open data, shape a 360-degree view of the customers, sell the right product at the right time to the right customer by incorporating cognition (insights /data-mining /ML), and action (cross-selling/upselling / tie-ups) through API integration and data openness; thereby, maximizing top-line and bottom-line opportunities. Beyond Open Banking is about leveraging and monetizing the API infrastructure and data openness to innovate and create pioneering customer-centric solutions riding on disruptive technologies (Blockchain, AI, Automation, IOT etc. ), data, design, lean UX, agile, and scaling up products and services. Our innovative framework can help guide banks in their digital transformation journey from strategy and design to scaled execution with an AI-powered core, agile digital-at-scale and always-on-learning solutions. Beyond Open Banking will be presented at the Infosys sponsored and co-hosted Open Banking Forum in London on the 5th and 6th of November, 2018. Jayakumar has more than 22 years of experience in the banking and financial services industry. He leads the banking and payments segment for Infosys Consulting’s UK practice. He has been with Infosys for over 14 years, all of it in consulting under various guises – DCG, IC, MCS and Lodestone. 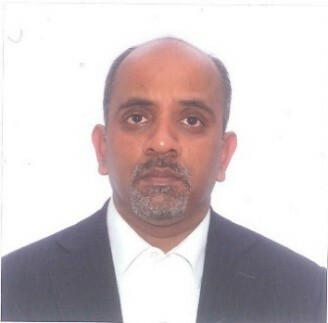 Prior to joining Infosys, Jayakumar worked as a corporate banker at Citibank, American Express and BNP Paribas in the areas of transaction banking operations, credit risk management and corporate relationship management. Debolina is a banking and FinTech expert, with significant experience working with leading Fortune 500 companies as well as the public sector. 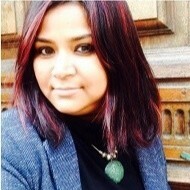 She specializes in the areas of digital strategy, innovation, product design and customer experience. Debolina has an MBA from the University of Birmingham, UK and graduated from the University of Toronto, Canada.